Quantum computing sounds really complicated, and it is for pretty much everyone except maybe those developers trained in quantum physics, advanced mathematics, or, ideally, both. Seeing as how specialized their training is, those people are usually already involved in some quantum computing project. But now, seeing the value of pooling more minds into developing the technology, D-Wave, the Canadian company behind the quantum computers being tested by Google and NASA, has decided to open-source one of its software tools. Essentially, quantum computers are really powerful computers that uses quantum mechanics to store and process information. Today’s computers use bits of 0s and 1s to store information. A quantum computer, on the other hand, utilizes a strange phenomenon called “quantum superposition” to encode 0s and 1s into quantum bits (or qubits). These qubits are quantum particles that spin in two directions at once, allowing them to be a 0 and 1 at the same time. Sounds complicated, right? That’s because it is. What makes it even more complicated is the fact that sustaining “superposition” is still tricky. This so-called “problem of qubits” (i.e., extending its life) is the subject of many ongoing studies. D-Wave has managed to make it possible, but only in very extreme environments and under conditions that make everyday use of quantum computers for regular people still impractical if not impossible. However, the company wants to change that, and they want you to help them. To that end, D-Wave has open-sourced Qbsolv, making it possible for anyone to freely share and modify the software. 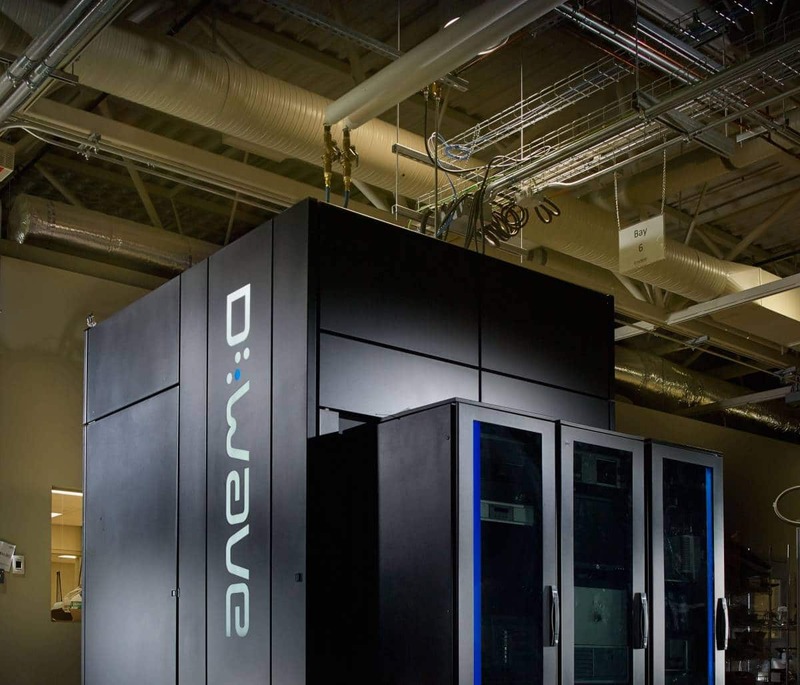 D-Wave hopes to build an open source community of sorts for quantum computing. Of course, to actually run this software, you’d need access to a piece of hardware that uses quantum particles, like one of D-Wave’s quantum computers. However, for the many who don’t have that access, the company is making it possible to download a D-Wave simulator that can be used to test Qbsolv on other types of computers. D-Wave’s machines might still be limited to solving optimization problems, but it’s a good place to start with quantum computers. Together with D-Wave, IBM has managed to develop its own working quantum computer in 2000, while Google teamed up with NASA to make their own. Eventually, we’ll have a quantum computer that’s capable of performing all kinds of advanced computing problems, and now you can help make that happen.